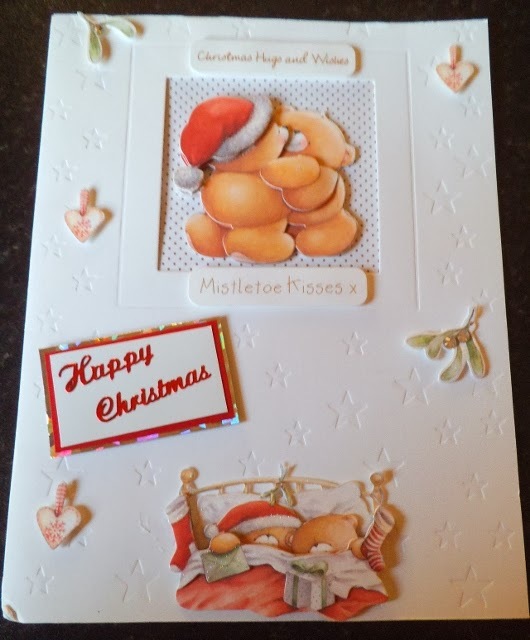 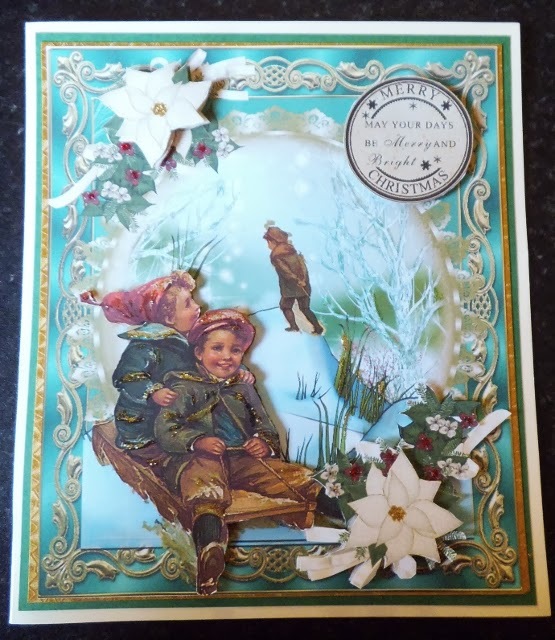 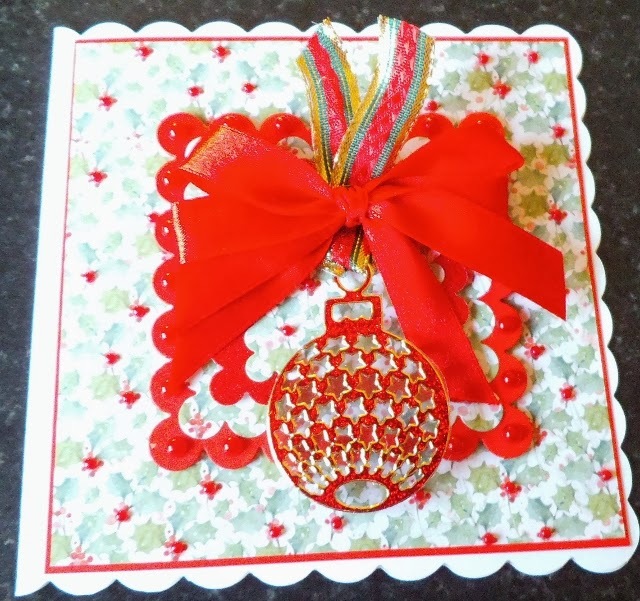 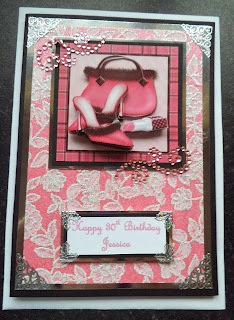 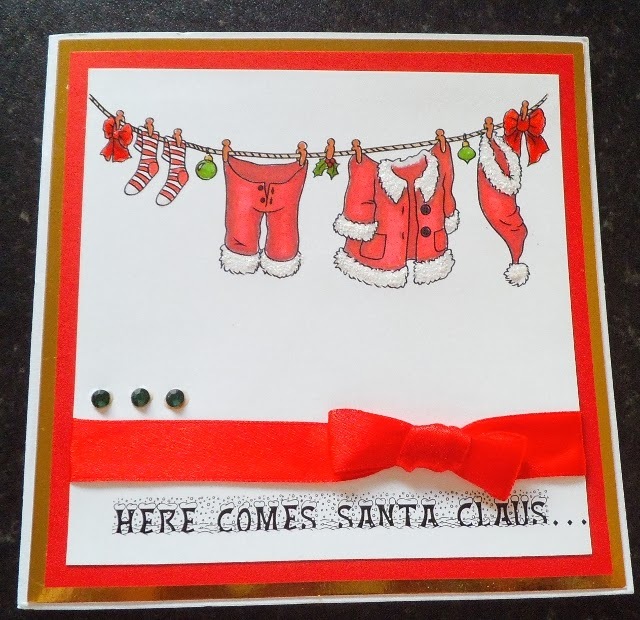 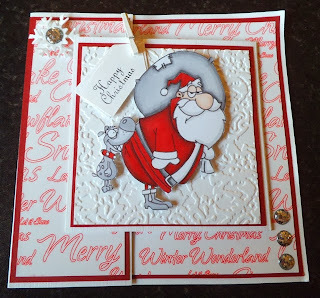 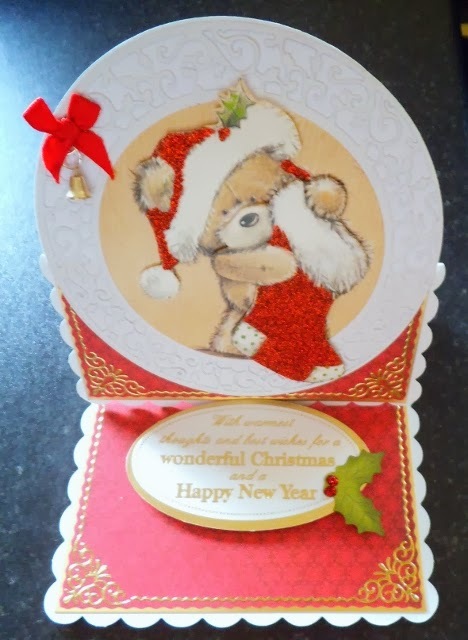 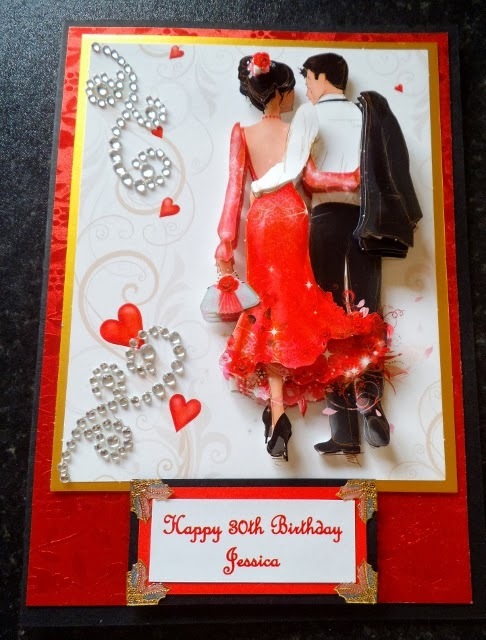 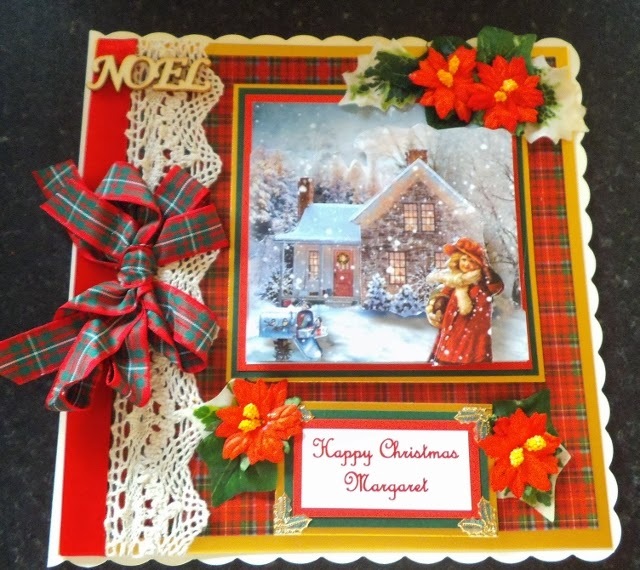 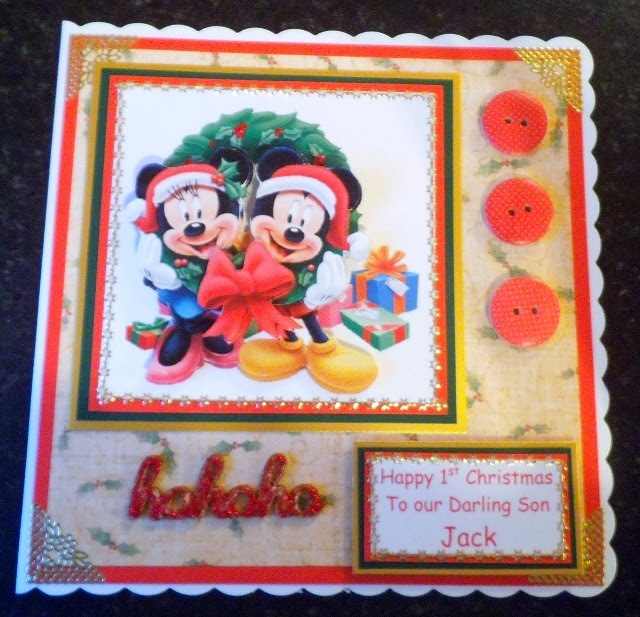 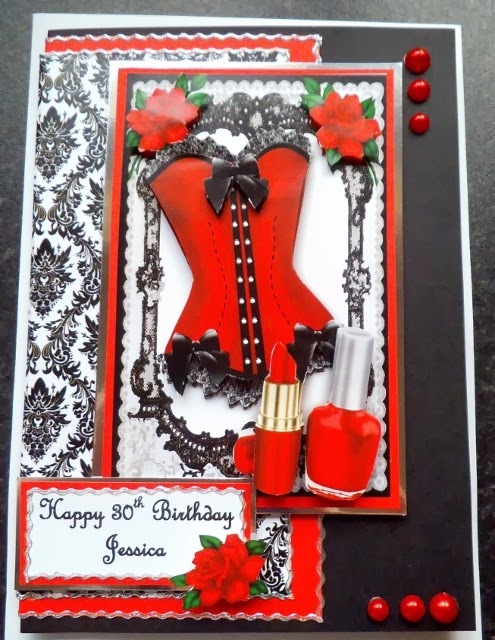 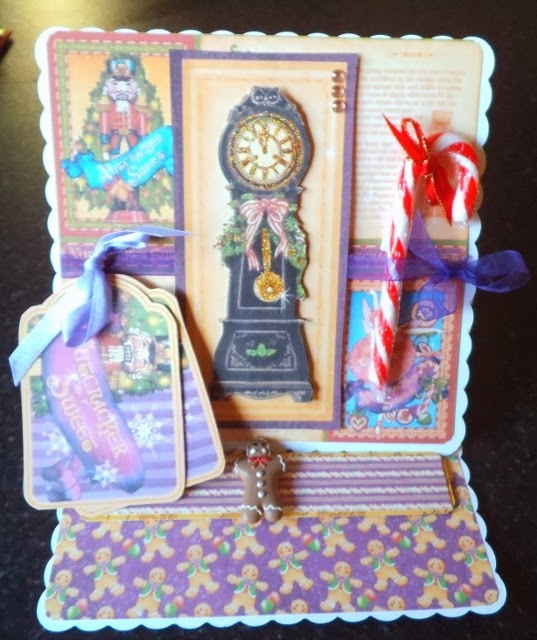 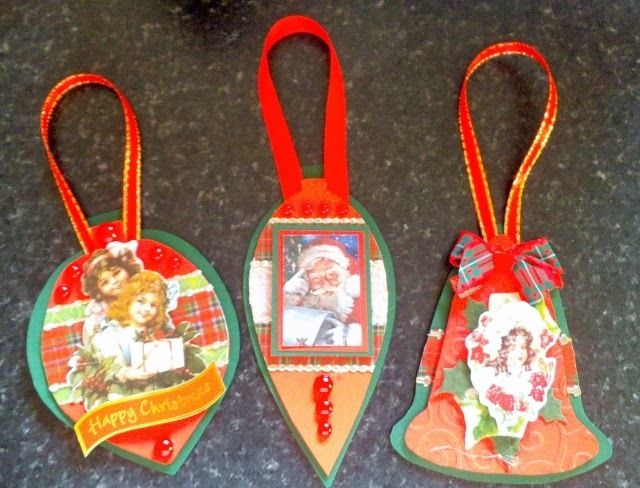 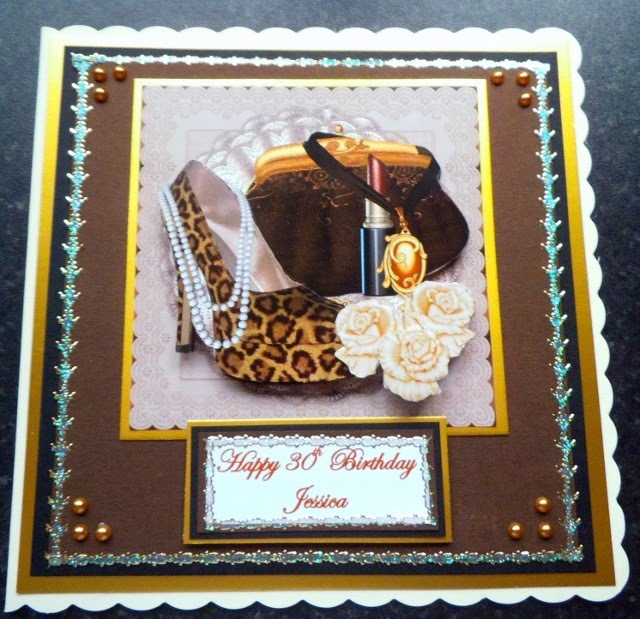 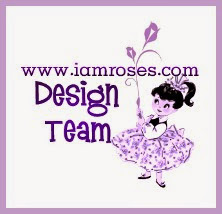 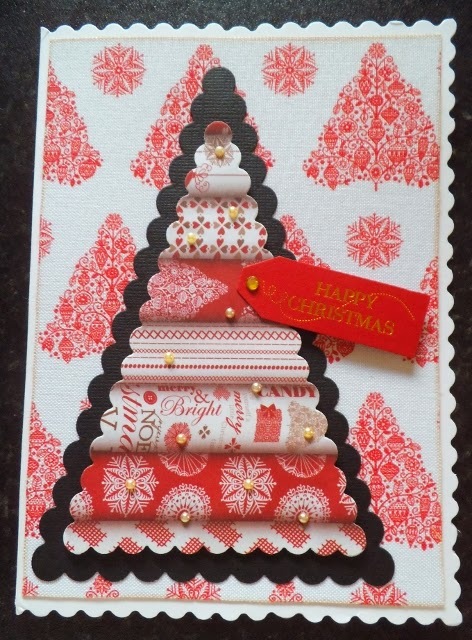 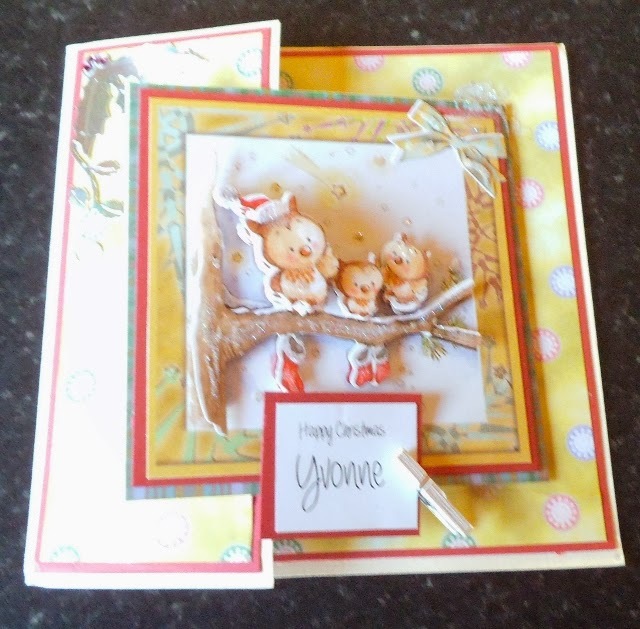 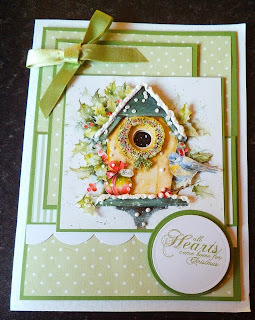 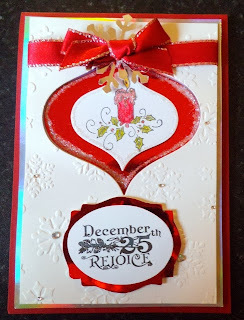 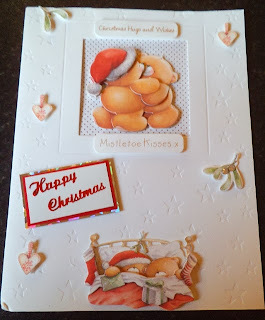 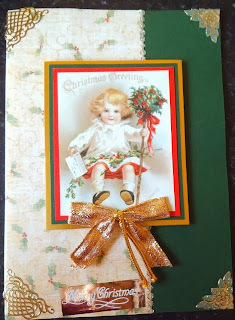 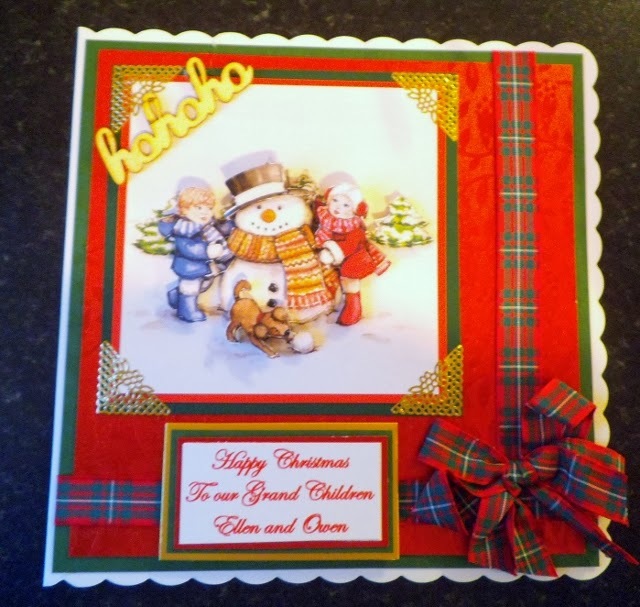 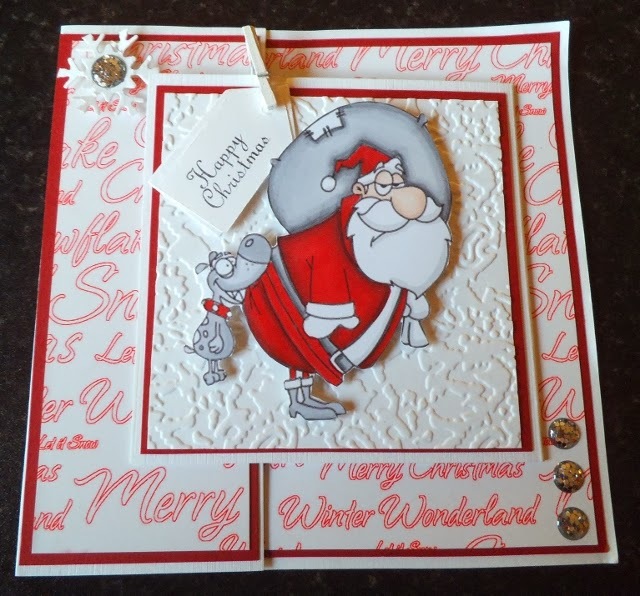 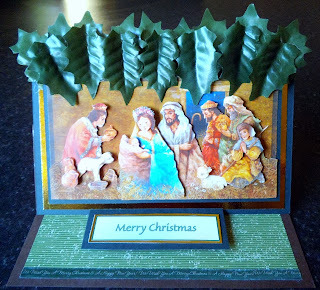 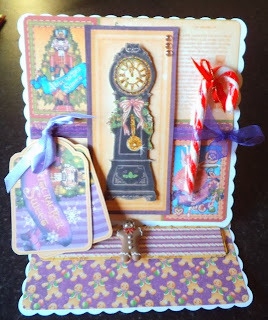 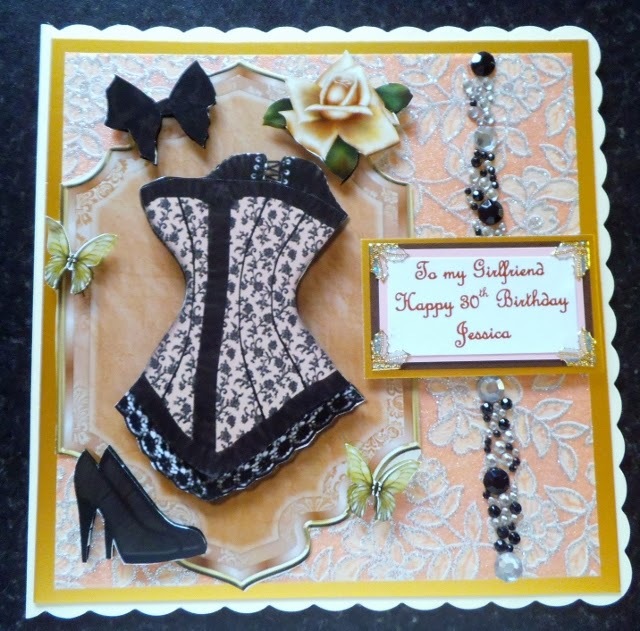 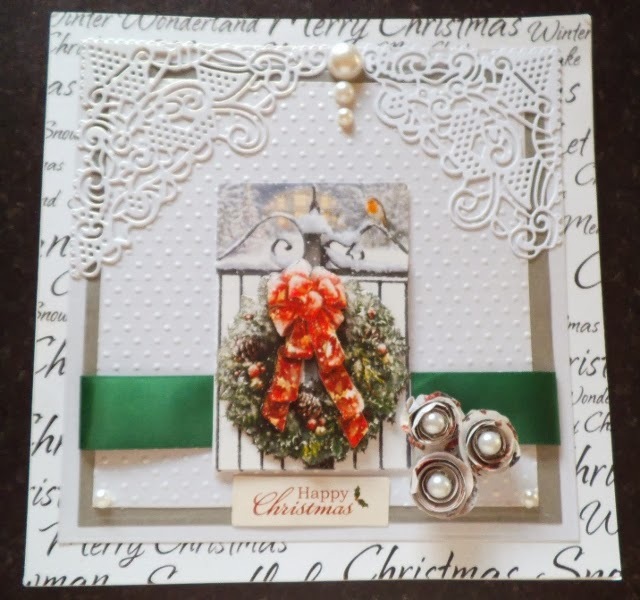 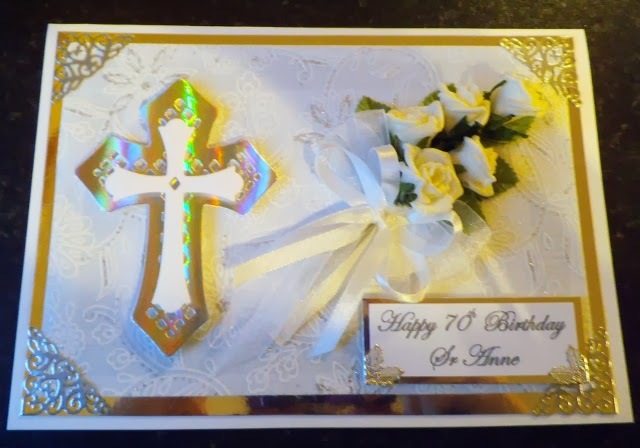 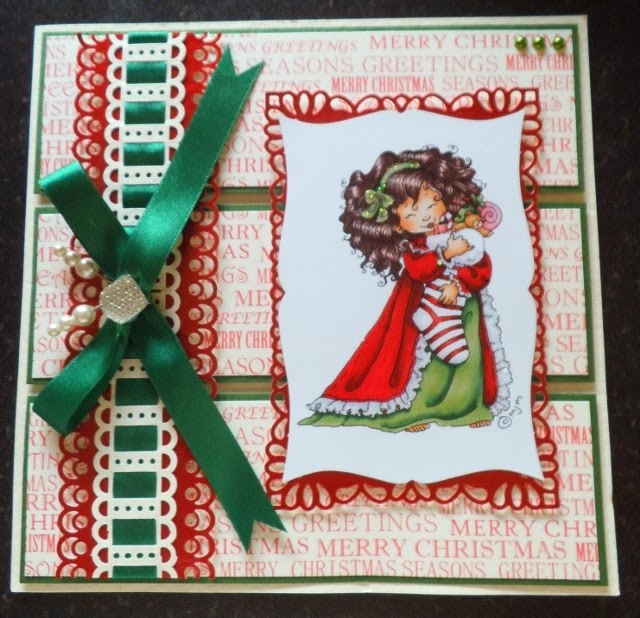 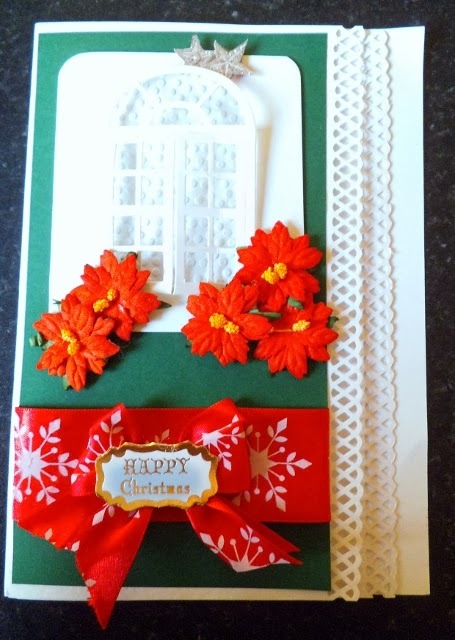 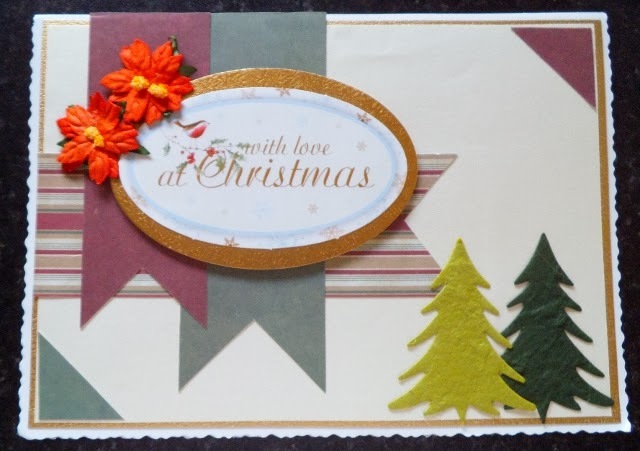 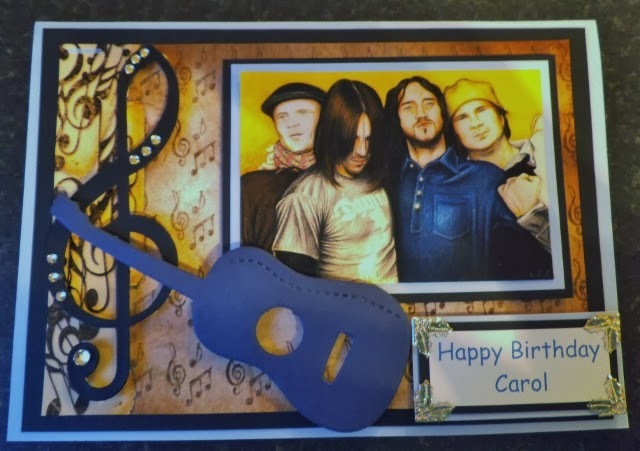 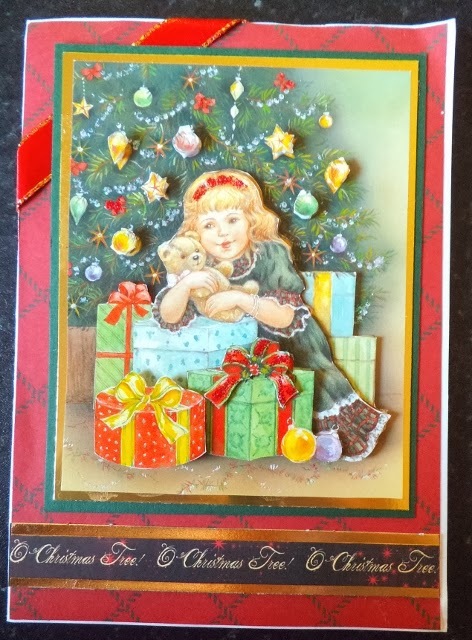 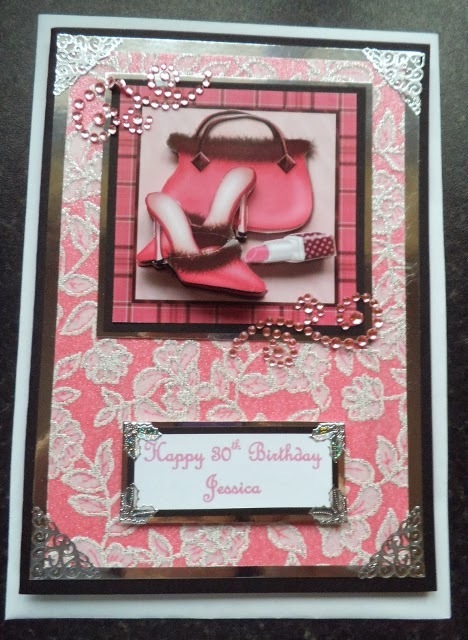 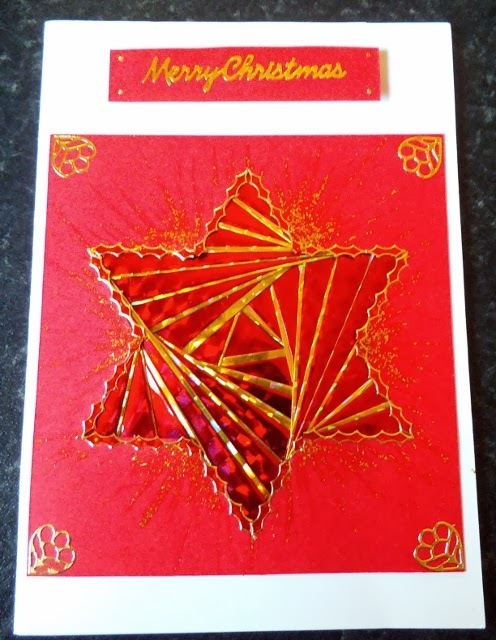 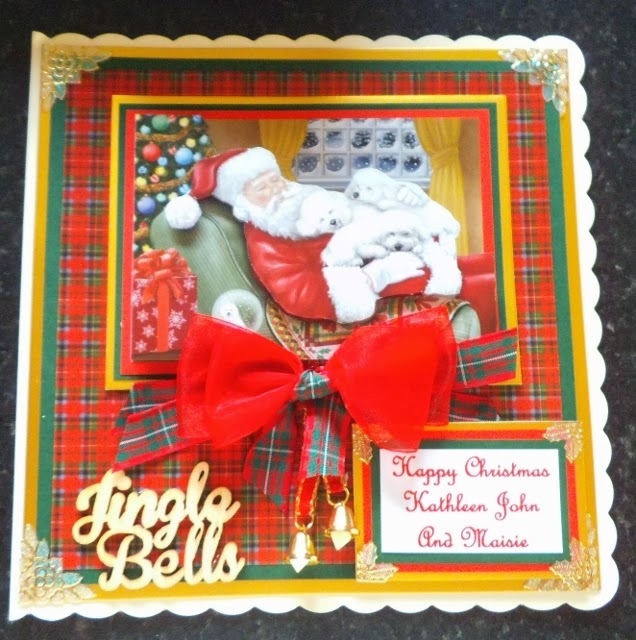 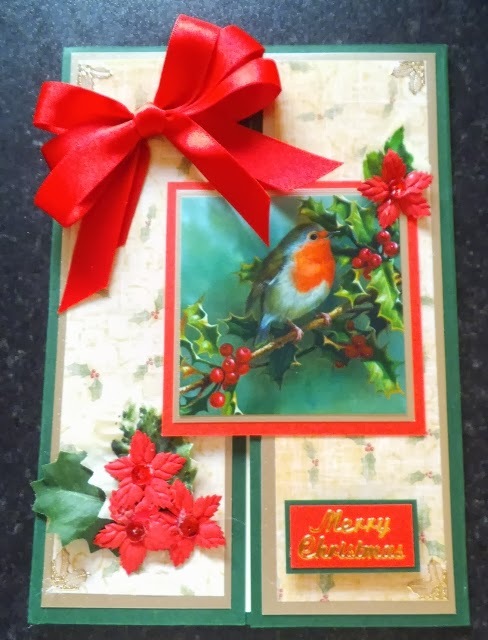 using punches, dies and embossing folders. places limited so book in early. 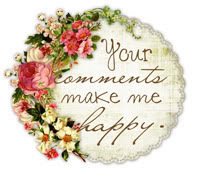 Hello to everyone stopping by. 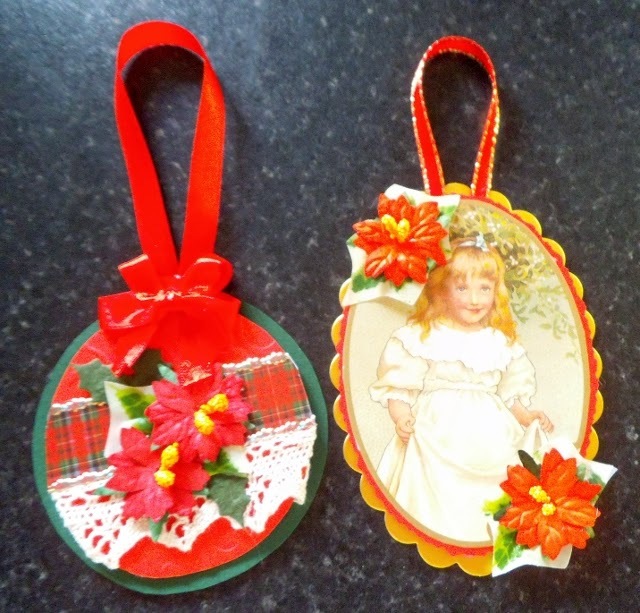 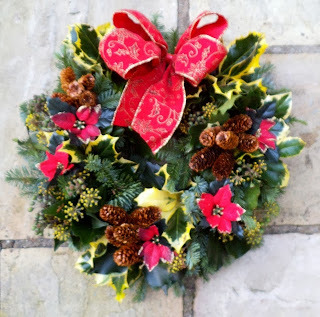 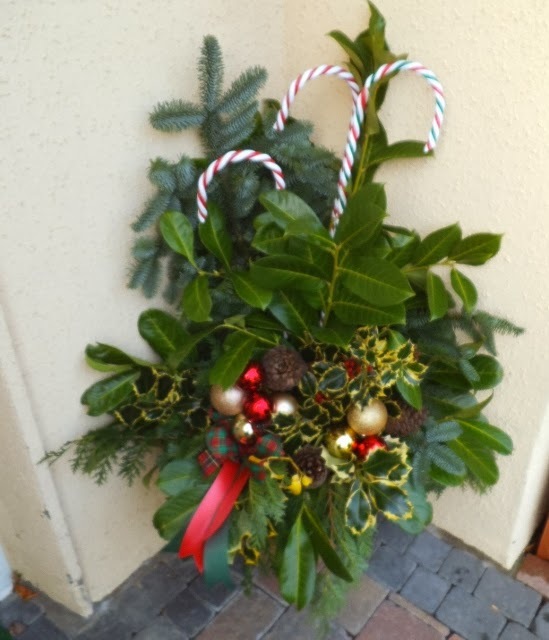 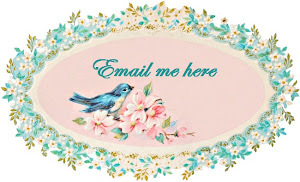 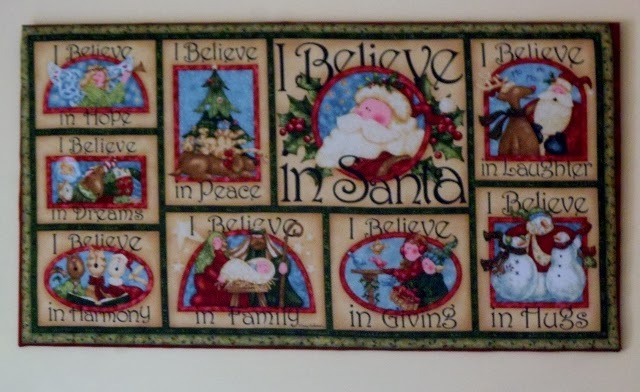 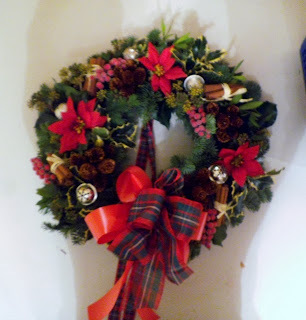 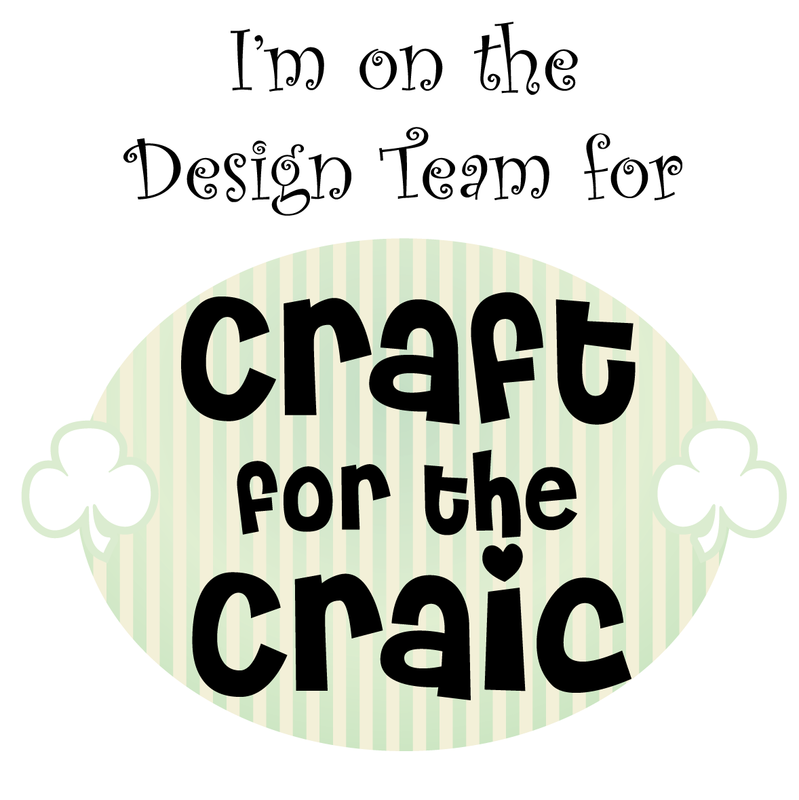 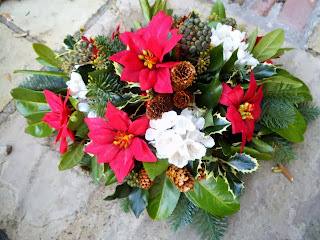 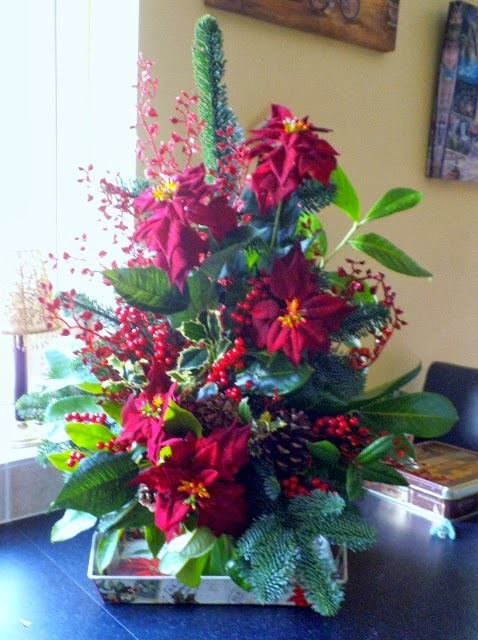 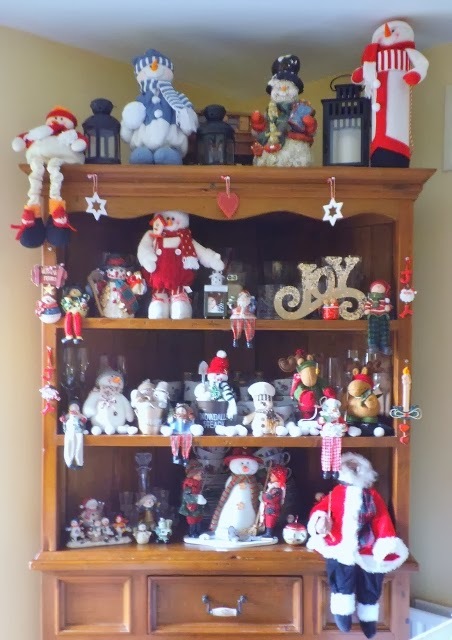 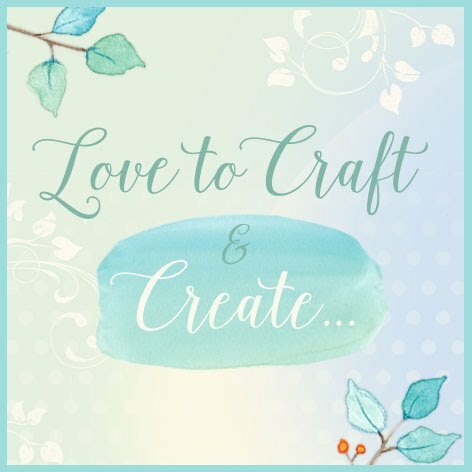 I have updated my workshop page with an idea for a crafty weekend. 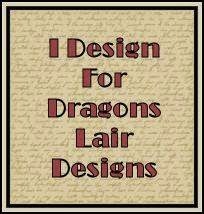 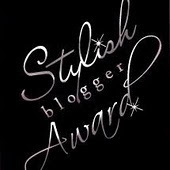 and need your feed back. 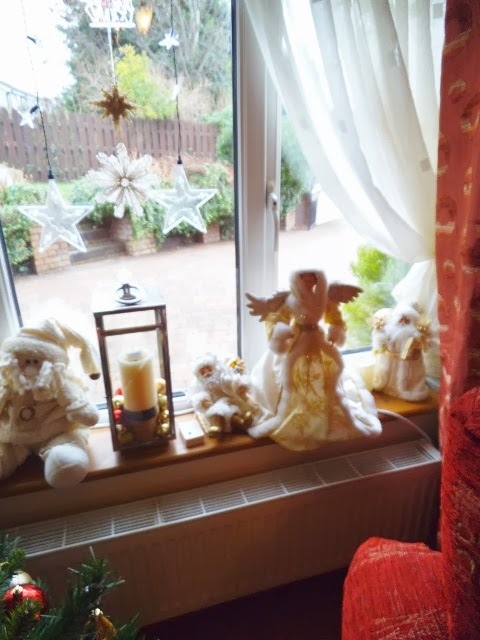 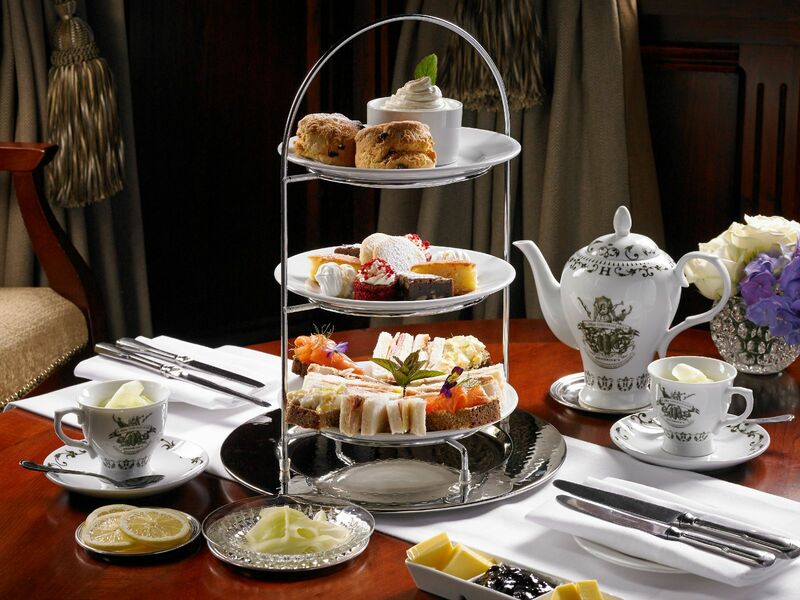 But have had some very stormy weather here in Kilcoole. 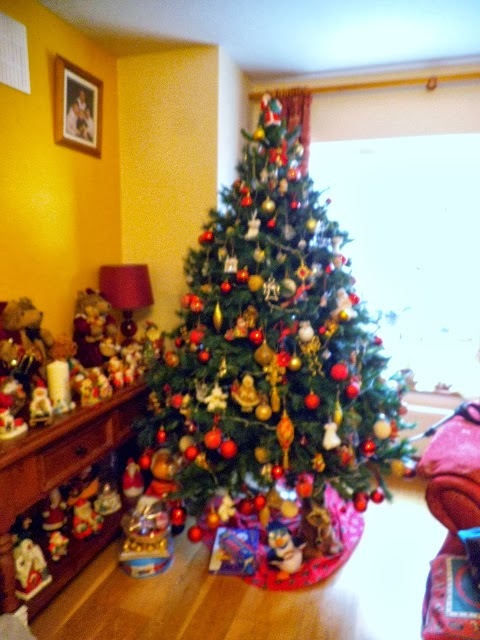 with very high winds, no snow yet, so the kids are disappointed. 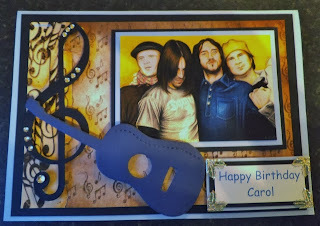 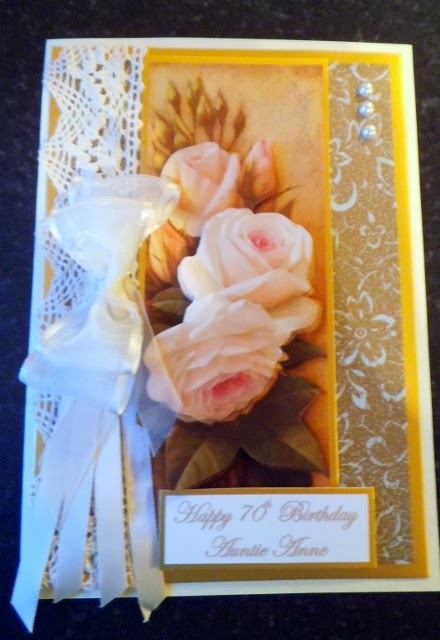 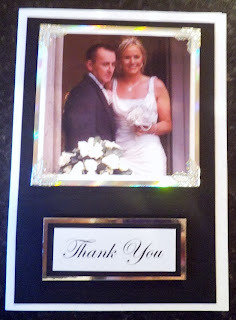 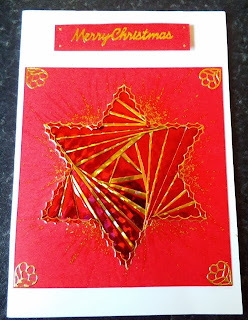 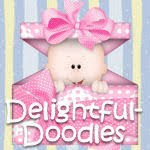 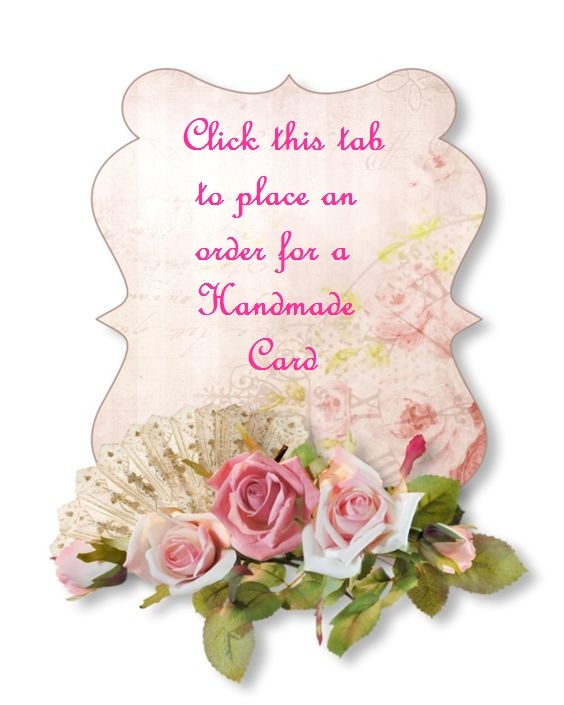 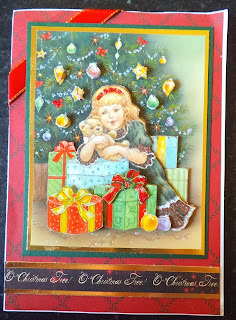 I haven't made any cards for a while, but I have a few to make, so will add photos soon. 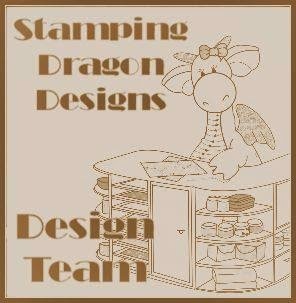 let me know what you think of my idea. 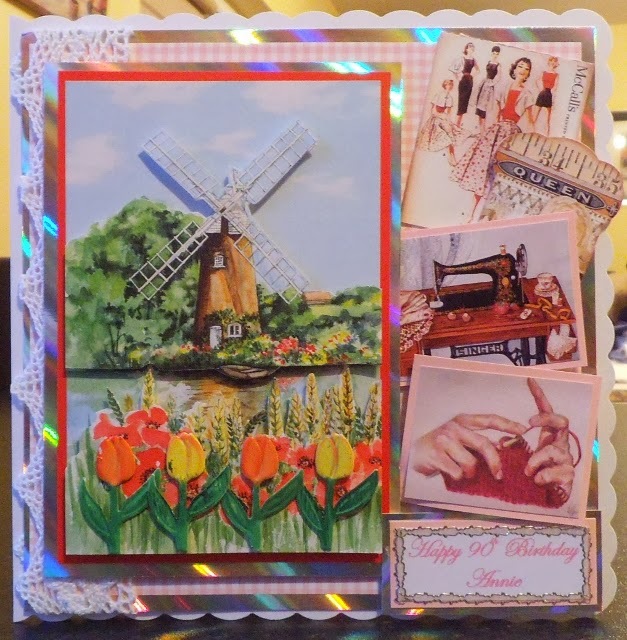 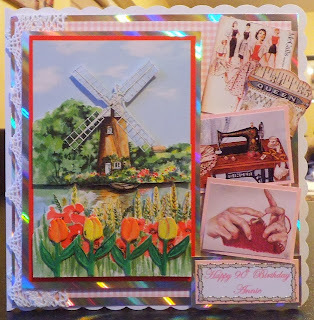 This one was for a Dutch lady, who loves crafting.